Macro Mania is an exciting classroom adventure that introduces the connection between stream macroinvertebrates and water quality, and the influence of land use on the environment. 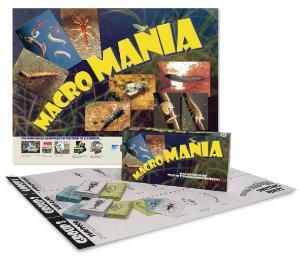 Up to six teams will be given a deck of macroinvertebrate cards representing a sample for one of three sites. By sorting the decks onto the sorting sheets, students will determine the water quality from the distribution of macroinvertebrates in their sample. 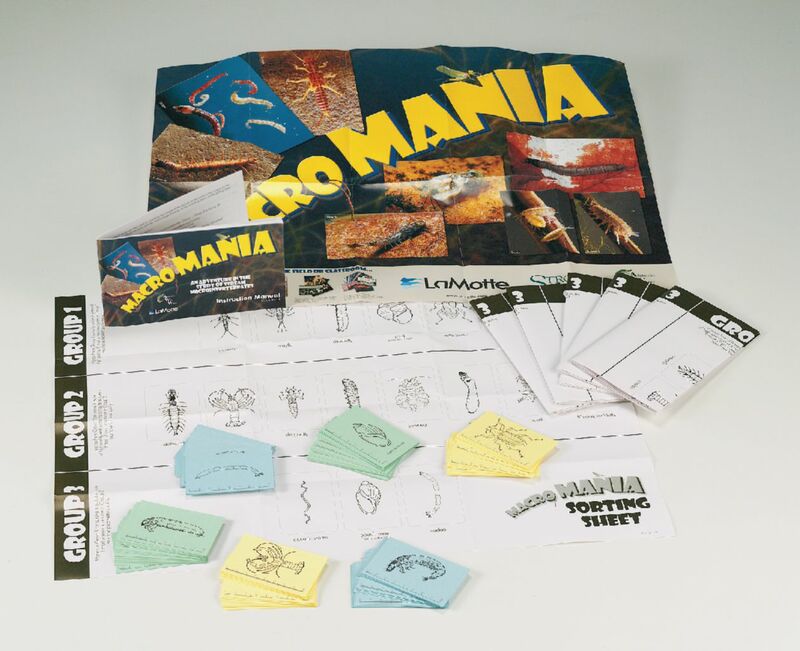 The game can be completed in one fun-filled class period as a stand-alone activity or to prepare students for field trips. It also includes optional extensions for math, public speaking and art, and correlates to National Science Content Standards. Comes with card decks, sorting sheets, poster, and manual. Expansion Kit includes three decks and three sorting sheets for larger groups.